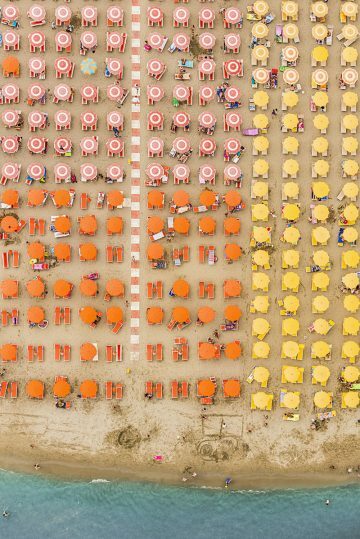 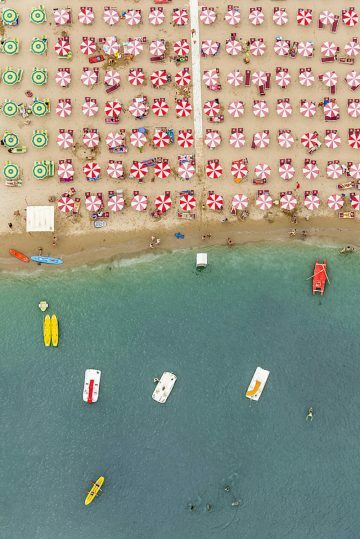 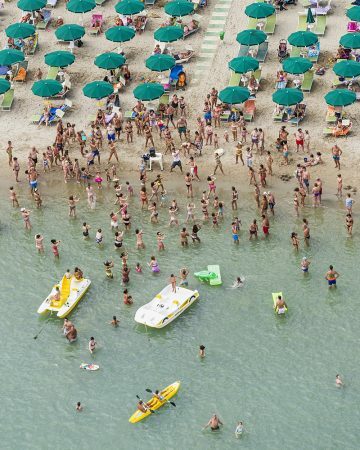 Photographer Bernhard Lang, whose work we featured previously went on vacation at a seaside resort in Adria, Italy a few years ago where he was struck by the perfectly uniform arrangements of colored umbrellas used by each hotel. 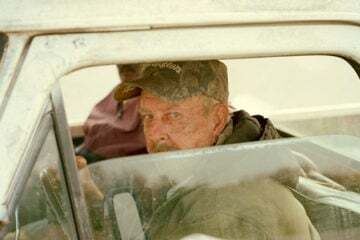 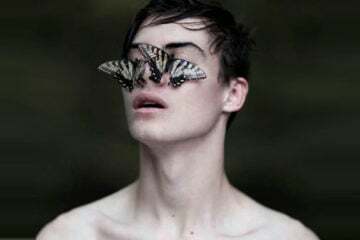 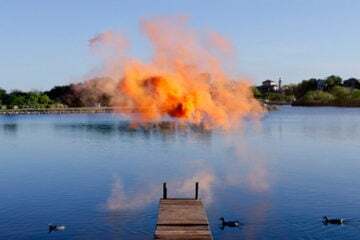 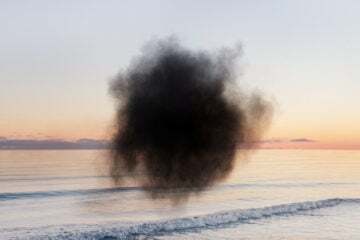 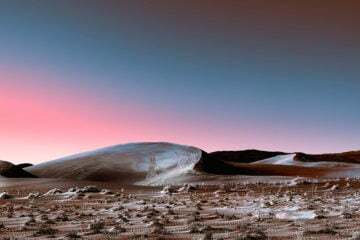 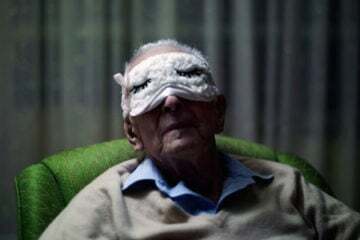 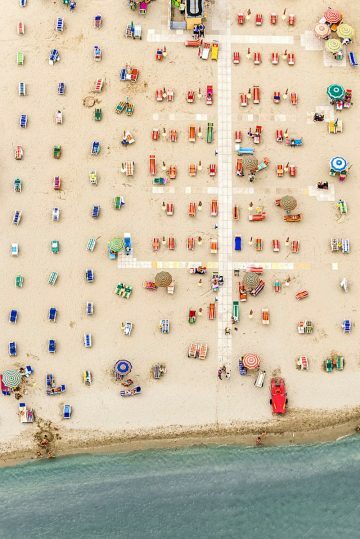 Last month he returned, this time by air, and shot for several hours on the coastline between Ravenna and Rimini. 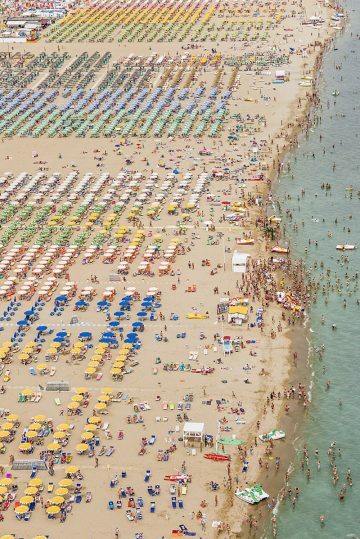 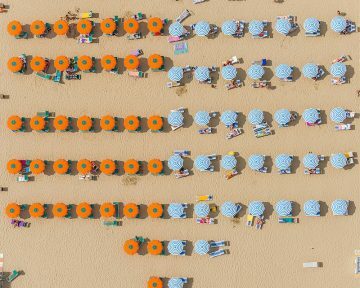 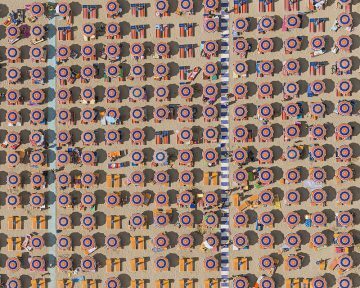 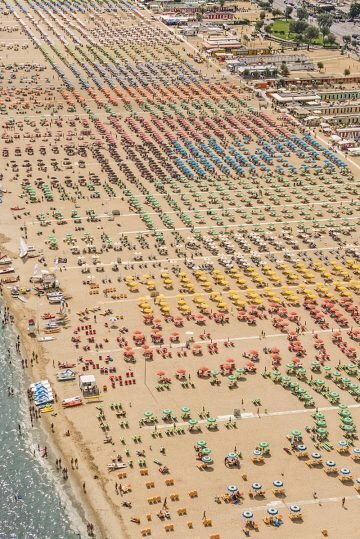 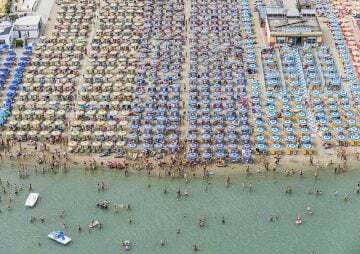 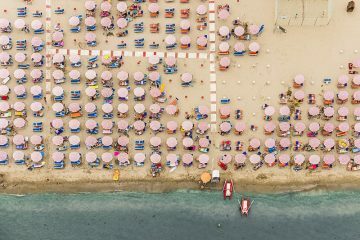 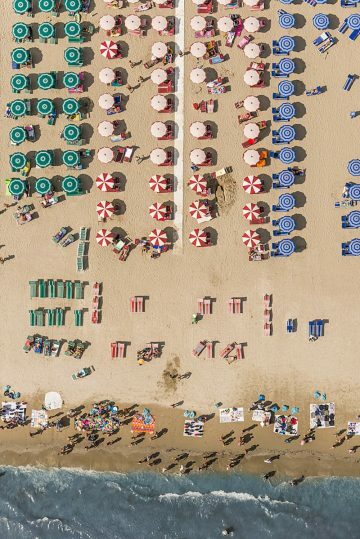 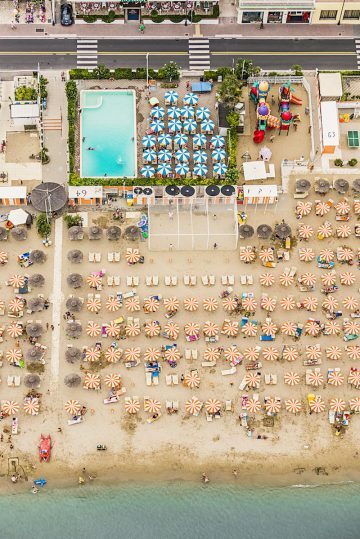 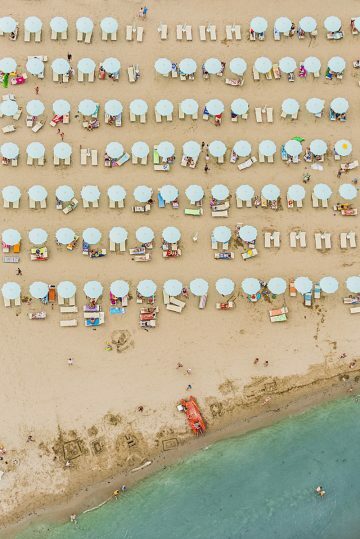 Although the view is rather unsettling when you are stuck between all the vacationers and umbrellas at the beach, the patterns they create when looking from above are quite mesmerizing.